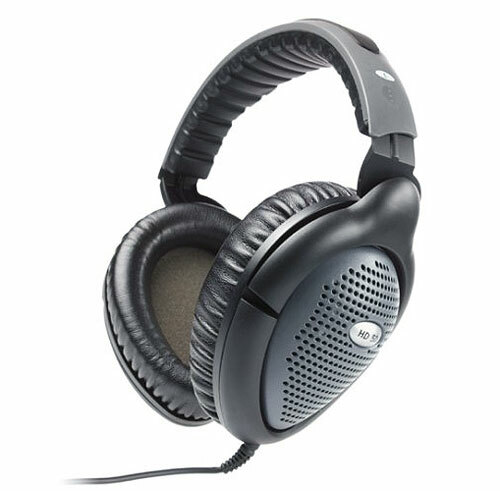 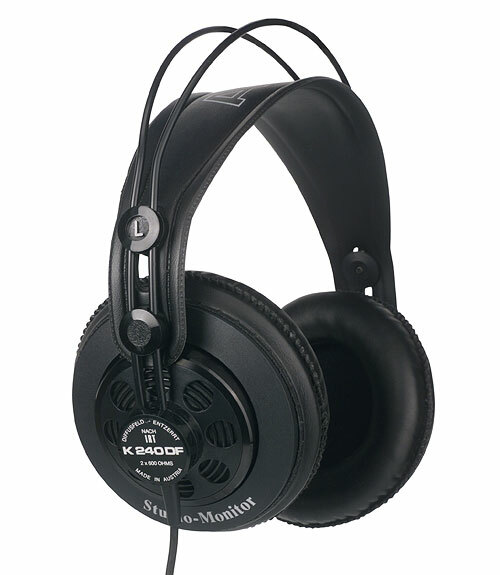 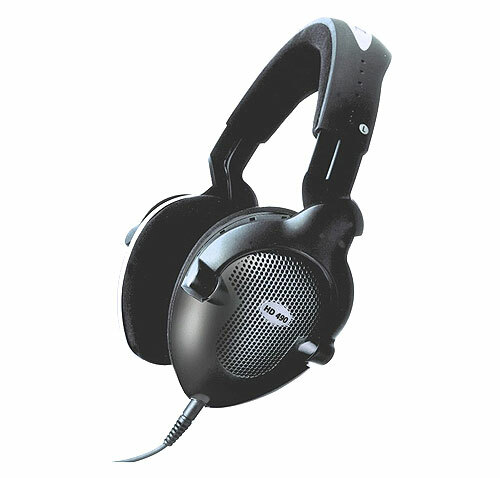 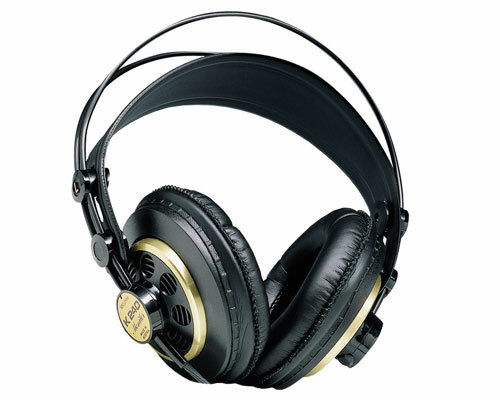 The HD490 Live's acoustic properties create superb sound reproduction with powerful bass. 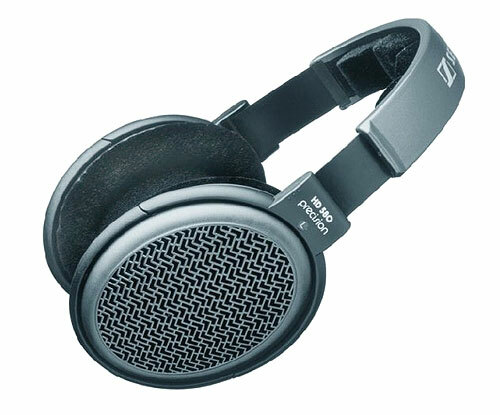 With its ultra-light BioNetic design and a new dampening technique, the HD490 Live is an ideal choice for the most discerning music lover. 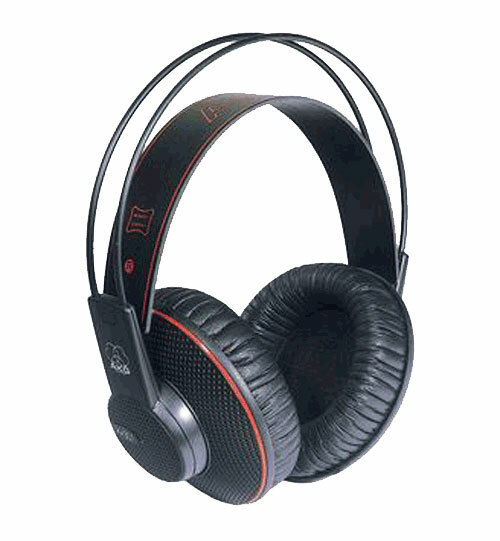 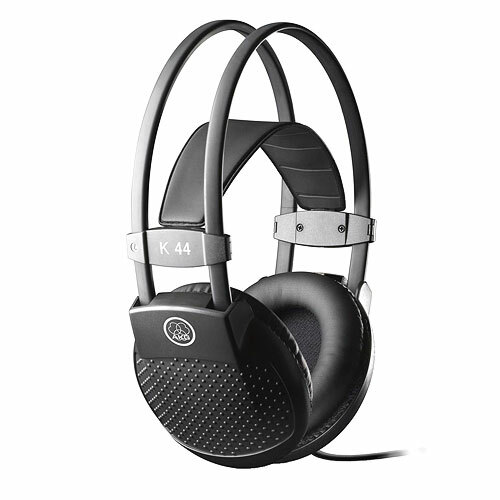 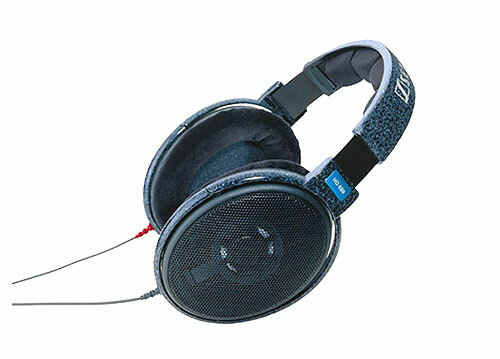 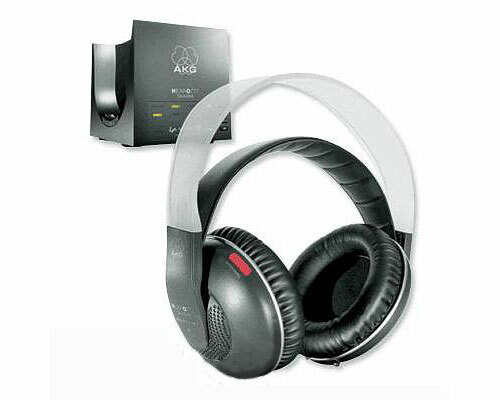 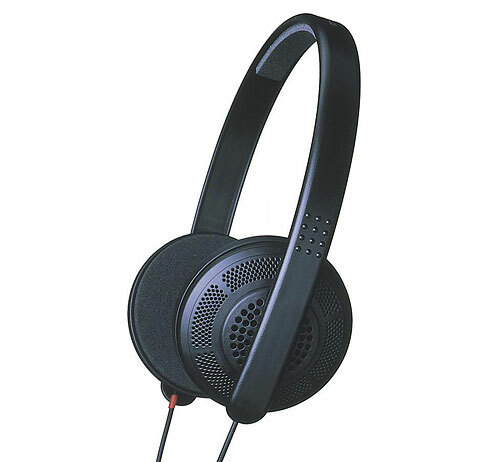 Very comfortable, ultra-light BioNetic design allows these headphones to adapt to the shape of your head. 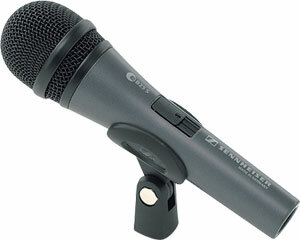 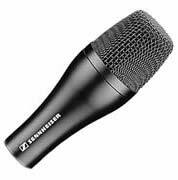 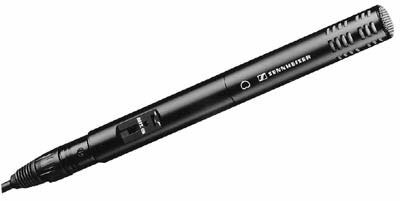 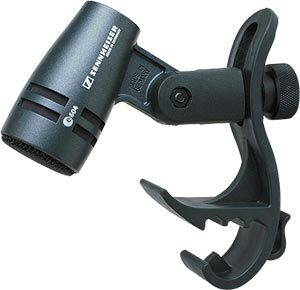 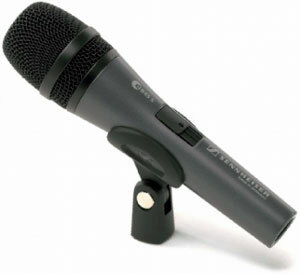 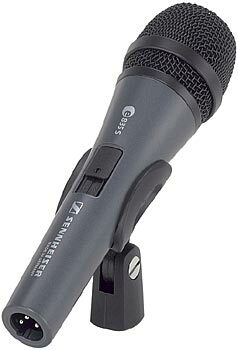 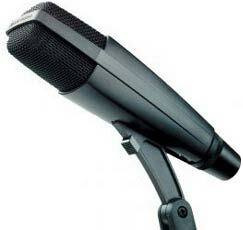 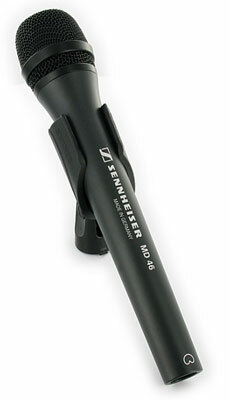 New Sennheiser patented dampening element is included for controlling diaphragm oscillation. 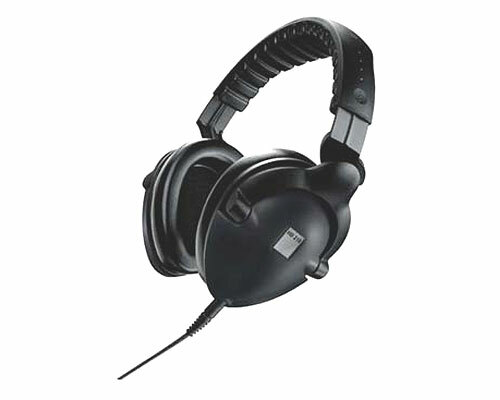 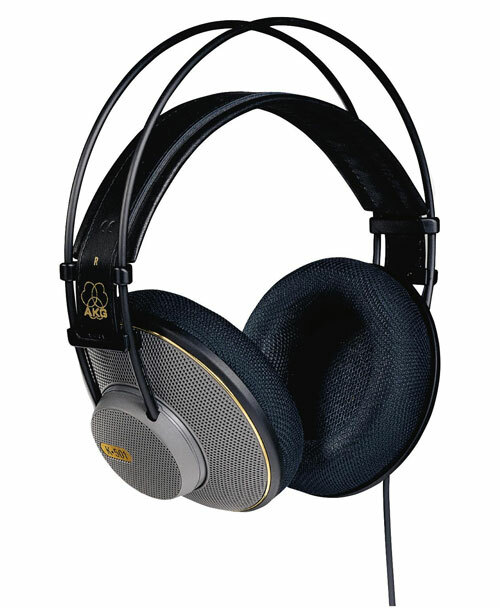 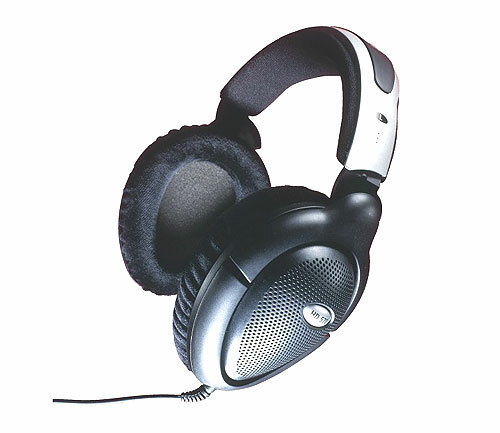 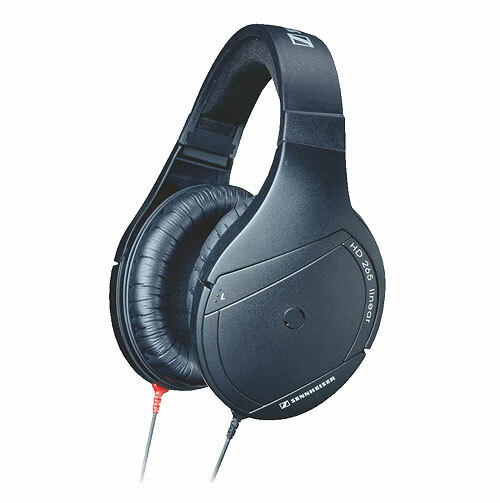 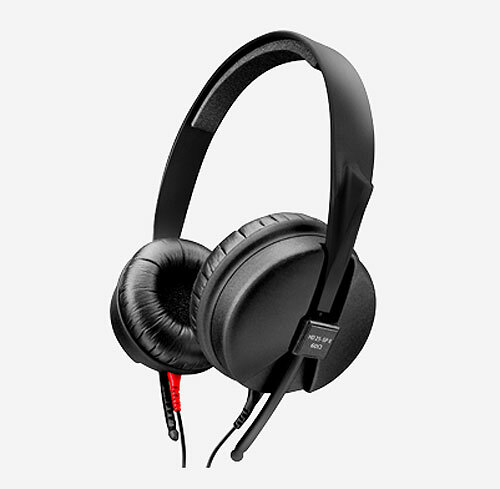 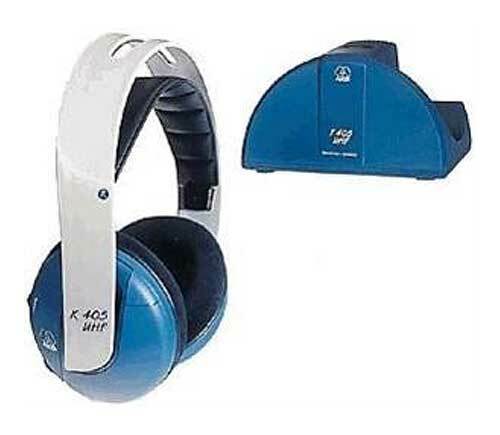 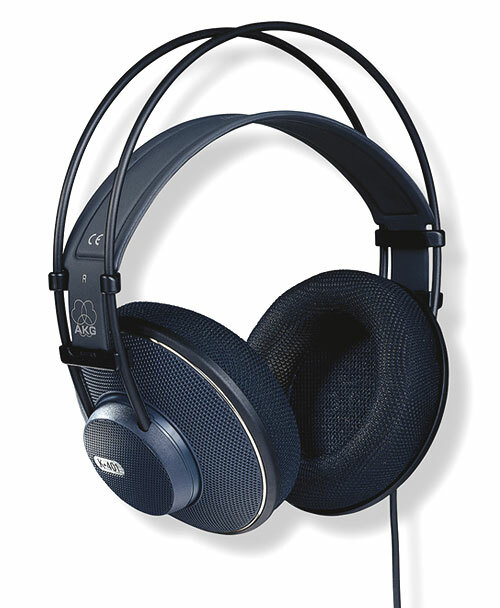 The HD490 Live provide detailed sound reproduction with powerful bass and are suitable for all types of hi-fi equipment, especially digital sound sources.